I see a lot of sample business plans on the Internet, but what components should I include in my security guard company’s business plan? You will divide your business plan into sections with clearly defined subsections. 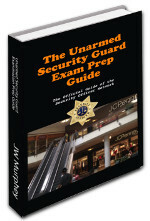 Let’s take a section by section look at a sample security guard company business plan. This summary both introduces your products, explains the driving motivation behind your agency and describes your target customer. This summary must capture the attention of the reader. It’s concise so as not to lose the attention of the reader but it hints at the strategies that are unique to your company. For example, the description of your target customer may describe the first component of your niche-based marketing strategy as outlined in the How to Start a Security Guard Company eBook. These first few hints give the reader the feeling that your agency’s plan is well thought out. Customers: New and pre-owned vehicle dealers in the greater Jacksonville area will form the agency's core customer constituency. This group will be supplemented by other commercial and residential establishments which are located in close proximity to the core group of vehicle niche customers. Notice the reference to Century’s niche-based marketing. They are going to initially target vehicle dealers and then grow their security patrol route with a “fill in the gaps” as described in How to Start a Security Guard Company. Anyone who reads this description will instantly start to see the actual strategy of the agency’s ownership. The Company Description section includes a mission statement, listing of the ownership, and describes the agency’s legal structure. This section allows the agency owner to introduce himself and communicate his defining strategy. It also lets him show the reader that he has taken the time to file as a trademarked DBA, LLC or corporation. The Market Research section includes a description of the industry, the potential customers, competitors of the new agency, the agency’s “competitive advantage” and a list of the regulations of the germaine jurisdiction. It's this area where you should reiterate the concept that will define your agency as the best provider of security services within your community. Competitive Advantage: As a locally owned Jacksonville company Century provides security services according to an ethic of flexibility, affordability and innovation. 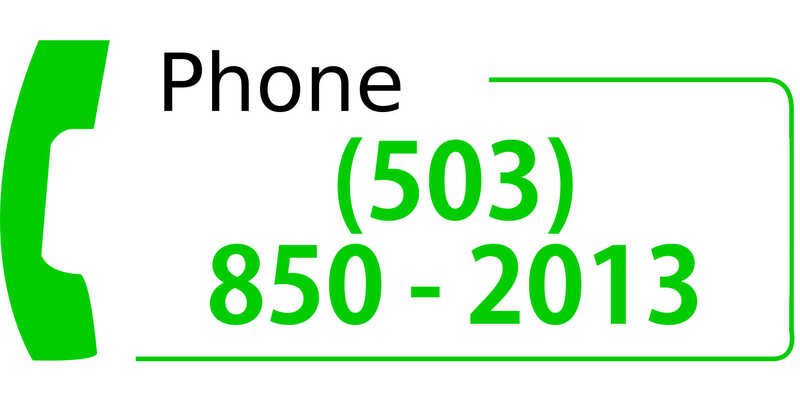 This level of service is unmatched by the large, oversized and less versatile corporate competitors. The fourth section of your report, Product/Service Line is where the business plan gets very serious. It’s here where you will show off a bit. You will go into some detail as you describe the superiority of your agency’s service. Product or Service: Century's core services of onsite and mobile security patrol products are supplemented by an array of complimentary services including private process delivery, alarm monitoring and special event security. The Marketing and Sales section contains your plan for acquiring new customers. Growth Strategy: Century deploys a standard Customer Relationship Management System to source, target and guide our primary marketing strategy: targeting new and pre-owned vehicle dealers in the greater Jacksonville area. Once a core customer base has been formed, the marketing efforts will expand to target additional commercial and residential properties which lie in close proximity to the initial group of customers. The Communication and Prospects subsection clearly demonstrates your agency's plan to find and solicit customers. It’s here where you will take a crack at generating some sample numbers. This includes projected sales, expense and net profit. 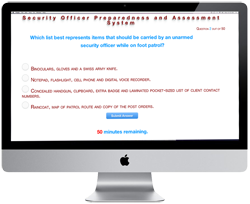 In these subsections you will demonstrate your use of the cost containment strategies from the How to Start a Security Company eBook. 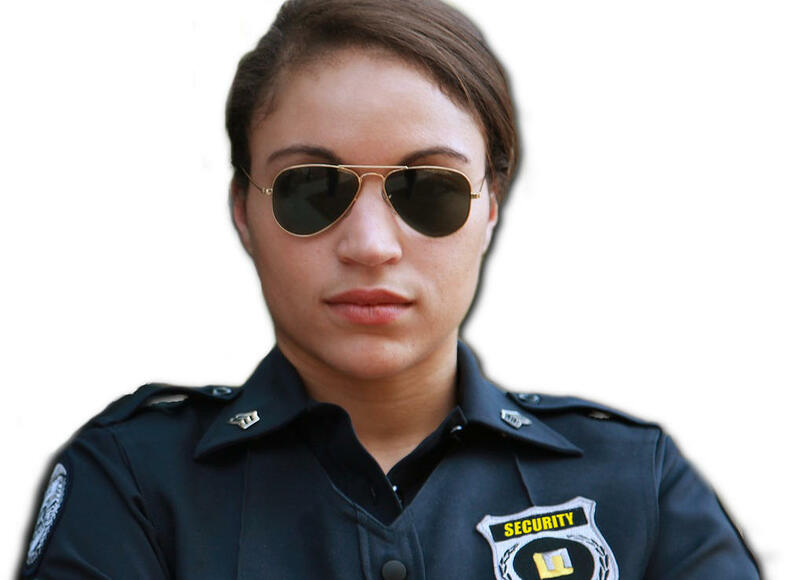 You can download How to Start a Security Guard Company and see the entire Century Security LLC sample security business plan by clicking here. The book and the sample plan are free. The sample plan includes example spreadsheets for the Section 6 Financial Projection breakdowns. Are you ready to start thinking about starting your own security company? 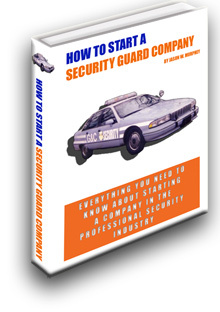 Check out this free 140 page ebook from SecurityOfficerHQ.com entitled "How to Start A Security Guard Company".